There is no shortage of things to do on Valentine’s Day but if you’re in or near Edmonton and in need of inspiration, check out the ideas here. 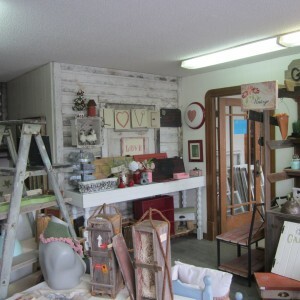 And if you’re looking for some Valentine’s themed gifts and decor items you’ll find a nice selection of unique one of a kind pieces in our Refunk’d store here at Home Reusables! Looking forward to seeing you soon!